Grubber with 10” T-1 Cutting Edge XGR-4610 The Vail Products® X Series Grubber is the easiest, fastest and most effective way to permanently remove invasive trees, shrubs and brush. Our unique non-hydraulic attachment removes unwanted growth from the taproot, preventing re-growth and re-invasion. Help conserve our water and natural resources effectively. 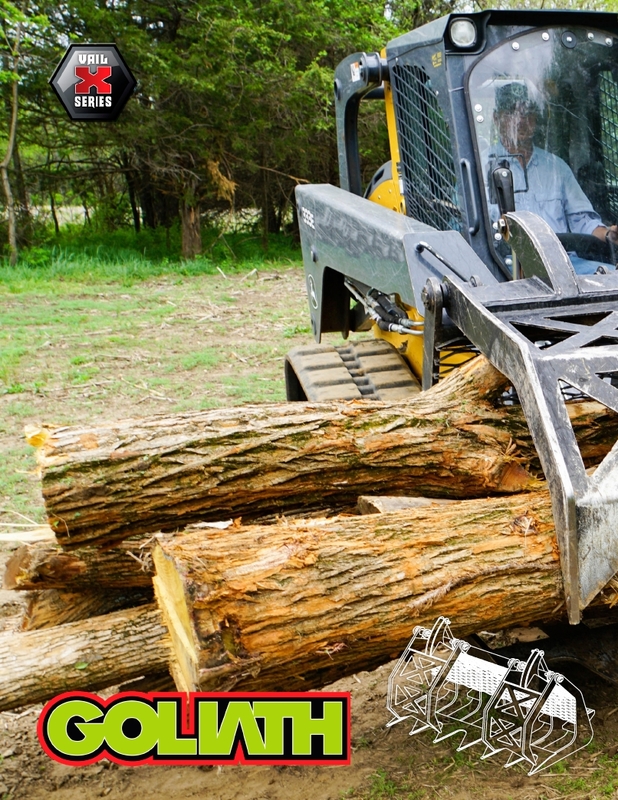 Use the Vail Products® X Series Grubber for long term land control and preservation.